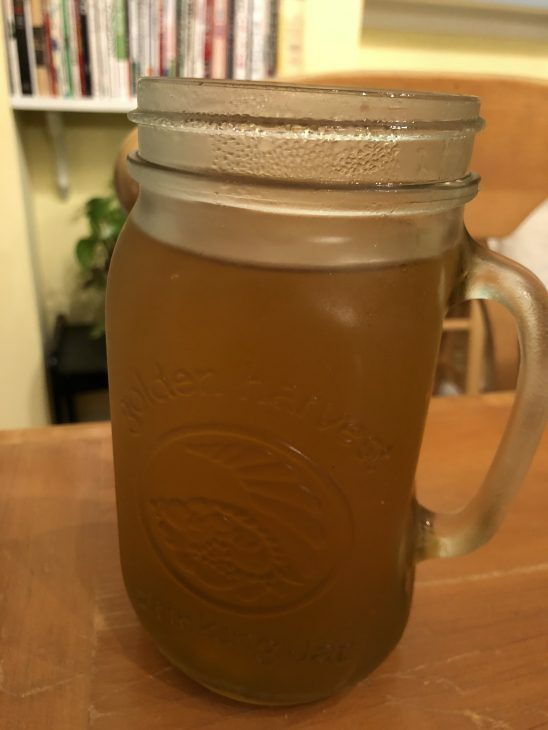 I will show you how to make outstanding strong vegan konbu stock. Konbu is excellent ingredients; there is a lot of umami flavor inside. You do not toss this after making dashi stock. To making dashi stock is basic of Japanese cuisine. You must know it! There are not only konbu stock but also other dried ingredients to make stock, too. But this is the basic. You will master this first. 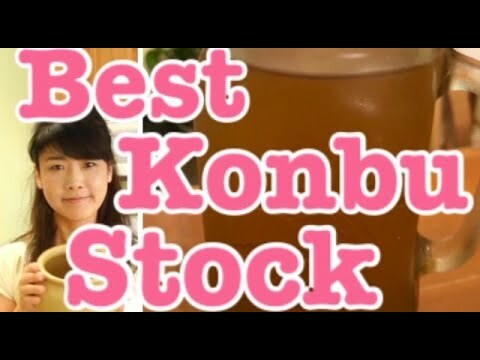 I have another youtube video which also shows how to make konbu stock. However, this is better taste and stronger than the old one. I highly recommend this way, now. Konbu is seaweed and people may not know the difference between konbu and wakame. Konbu usually used for making dashi stock and wakame put in the miso soup. I think any seaweeds have umami flavor, and wakame can make dashi, but it is thin and light ingredients than Konbu. Konbu is thicker than wakame, and if you cook high heat for long, it becomes slimy. You cannot cook it in the boiling water. You can cook less simmer heat for a longer time. I watched a Japanese cooking TV show, one day and they were talking about this method, so I wanted to introduce to you. If you make both ways, I mean my former konbu stock cooking way and this way, you will notice this is a much stronger flavor than the old one. Nothing wrong with the old one, but I think this is more flavor coming out from konbu. If you cook dried ingredients like dried mushrooms, dried daikon, dried enokidake, etc.. combine with konbu dashi, you will be able to make delicious ramen soup, too. However, this way takes longer cooking time than the old method. If you master Japanese cooking, you need to know how to make dashi. Katsuo dashi is fish dashi, and it is an essential ingredient for Japanese cuisine. Japanese flavor is coming from dashi, soy sauce, sugar, sake, and miso.